Who says military history has to be dry? It can be filled with vampires! 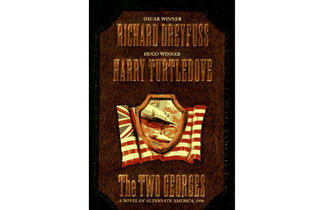 Here are some fun Revolutionary War books to take to the beach on the long holiday weekend. 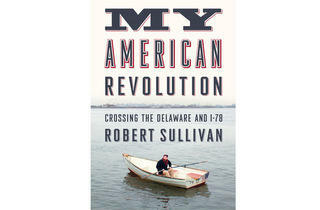 My American Revolution by Robert Sullivan (Farrar, Straus &amp; Giroux, $26)&nbsp;In this innovative memoir about the landscape of the Revolution, journalist Robert Sullivan takes readers on a whirlwind journey through Revolutionary Middle America: New York, New Jersey, Delaware and Pennsylvania-the places that surround him in daily life but also hold years of stories and historic meaning. He visits battlefields turned city playgrounds, watches reenactments of the Delaware River crossing and marches the 33-mile trail of the Continental Army, making friends along the way. 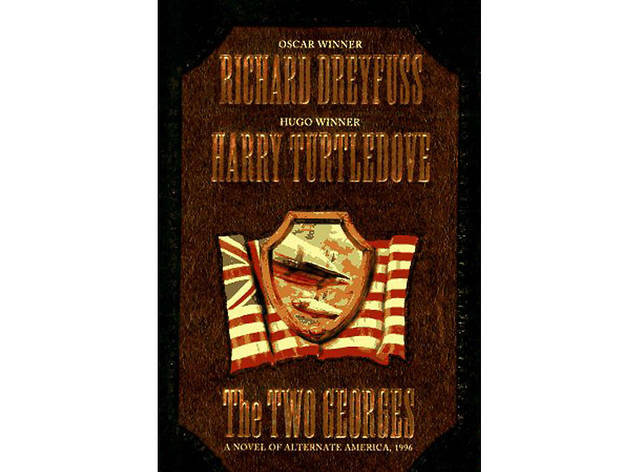 The Two Georges by Richard Dreyfuss and Harry Turtledove (Tom Doherty Associates, $29.99)&nbsp;If you'd prefer something a little more escapist, try this alternate history by Oscar-winner Dreyfuss and science fiction writer Turtledove, which imagines a world in which the American Revolution never happened. Instead, George Washington and King George III create a joint nation called the North American Union, which has existed in peace and prosperity for 200 years. It&rsquo;s a whodunit about a valuable national who&rsquo;s been stolen by the Sons of Liberty&mdash;a terrorist organization that wants America separated from Britain once and for all. Rise to Rebellion by Jeff Shaara (Ballantine Books, $15.95) Shaara'sretelling of pre-independence Americamade the&nbsp;New York Times Bestseller list in 2001. 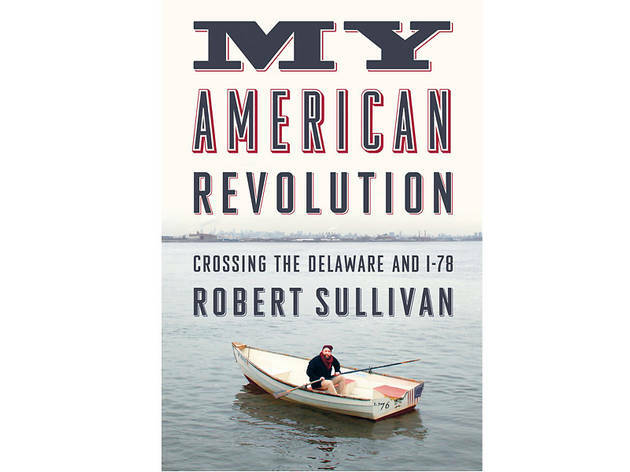 The sweeping epic features thorough historical research and an era-appropriate voice, tracking the Revolution's development through the perspective of key players such as George Washington, Benjamin Franklin, Abigail Adams and Thomas Gage. An engaging work that will please both history buffs and those new to historical reads. 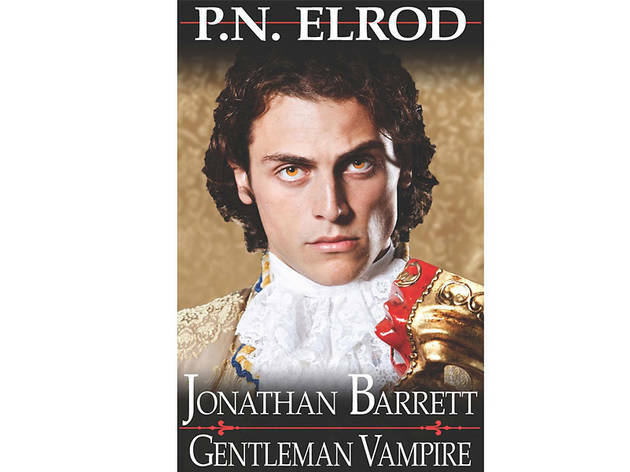 Jonathan Barrett, Gentleman Vampire by P.N. 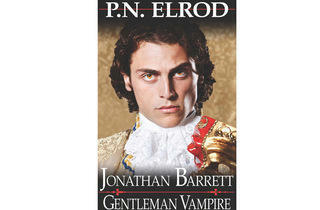 Elrod (DarkStar Books, $6.99)&nbsp;Already sucked into the new season of True Blood? Satisfy your vampire craving this month with a little Revolution-themed fang drama. In this cult novel, a dashing young American journeys to London for university, only to be fed on by a lustrous female vampire. He returns home as war breaks out, just in time to take the side of the Loyalists and discover that his new talents and blood thirst are quite useful in battle. This is a collection of four novels in Elrod's Jonathan Barrett series. 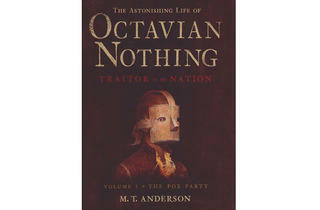 The Astonishing Life of Octavian Nothing: Traitor to the Nation&nbsp;by M.T. 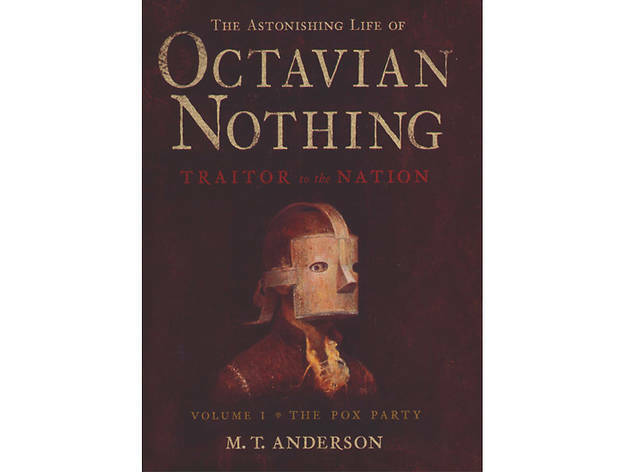 Anderson (Candlewick Press, $12)&nbsp;Set in Boston just before the Revolution, this award-winning young adult novel revolves around Octavian, an African slave who gets tangled in a dangerous political web orchestrated by his owners. 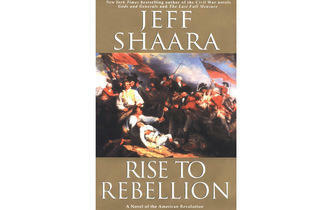 His efforts to unveil their secrets land him on the frontline of the revolution and then back to slavery. The book makes important points about the inequalities present at our nation&rsquo;s founding and will have you on the edge of your beach chair the whole way through.